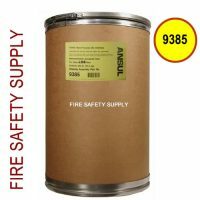 Other: Please review and confirm product details with manufacturer’s specifications, MSDS information, insurance company and Authority Having Jurisdiction (AHJ). Prices and availability are subject to change. 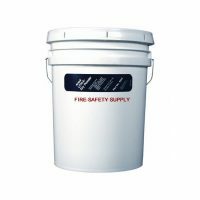 Amerex Corporation® is a large American manufacturer of firefighting products. 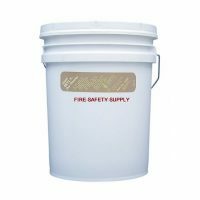 Based in Trussville, Alabama, Amerex makes hand portable and wheeled fire extinguishers for commercial and industrial environments, as well as fire and explosion suppression vehicle systems for defense applications. Amerex’s innovative technology has led to the production of pre-engineered automatic restaurant systems, vehicle fire suppression systems, gas detection, industrial systems and fire detection devices. McWane, Inc. acquired Amerex in 1999. Amerex was founded in 1971 by Ned Paine and George Baureis. Paine was part of the Amerex team until his retirement in September 1999. He sold the company to McWane, Inc. the same year. In 2010, Amerex began emerging as a major military subcontractor after developing a fire suppression system being deployed on U.S. military vehicles often targeted by mines and homemade bombs in the Middle East. The company is a subcontractor of the Oshkosh Corporation, a maker of military vehicles. The vehicles use safety equipment, including fire suppression gear, made by Amerex for Oshkosh vehicles. 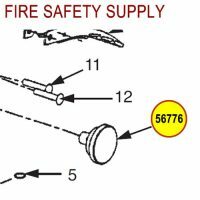 Optical sensors are used to detect fires and explosions instantly, which then directs a series of jets and hoses to put out the fire with a concealed substance. In 2011, Amerex acquired The Solberg Company, another firefighting equipment company based in Bergen, Norway. 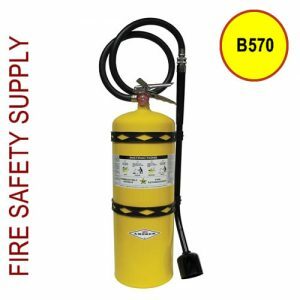 According to Amerex President Bill Beyer, the fire extinguisher sales tend to follow the general economy and growth in new buildings. 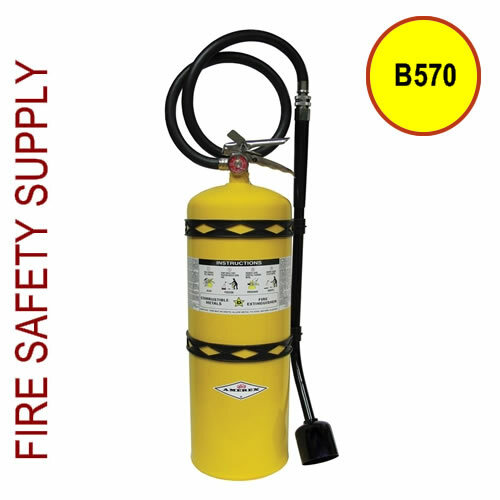 Amerex produces 2.5 million commercial and industrial fire extinguishers each year.